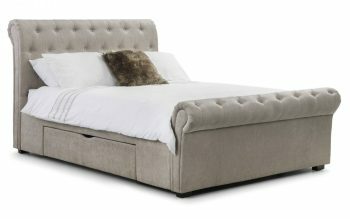 Ravello is a stunning fabric bed in a classic scroll design, finished in a lovely soft touch mink chenille. It is a substantial bed characterised by exquisitely finished, sumptuous upholstery and a striking deep buttoned, high headboard with matching footboard. Two large under bed drawers add phenomenal amount of storage space. 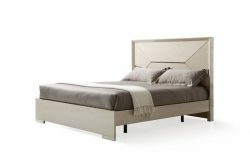 Ravello adds a wow factor to any bedroom and is a perfect match for traditional and contemporary interiors alike. A sprung slatted base ensures extra comfort and prolonged mattress life. *Modish provide free delivery services anywhere on the UK Mainland. For more information regarding delivery outwith this area please contact us today. Seen the same product cheaper elsewhere? 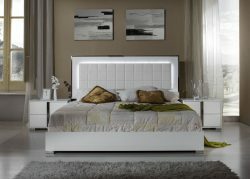 Give Modish Furnishing a call on 0141 429 3541 and let's see if we can match the price!